We almost took for granted that after being around for 50 years, everyone that knows Downsview knows our story. However, in the process of putting together the manuscript for this book, there was still so much for everyone, including us, to learn about our history. Through the course of the interviews with many of our colleagues, our family and friends, and our customers, some amazing stories were recounted. Mike D’Uva, a 20 year old trained cabinet maker from Italy, joined Toronto-based Downsview Woodworking as the company’s first employee in 1967. Within months, he became co-owner of the small business, and shortly thereafter the sole visionary leader of the now world-renowned business. The company was named after the suburb of Toronto where the 2,000 square foot shop was originally located. Under full ownership of the D’Uva family since 1980, and now occupying well over 300,000 square feet, Downsview Kitchens has evolved into a state-of-the-art custom manufacturer and industry leader in the North American kitchen industry. 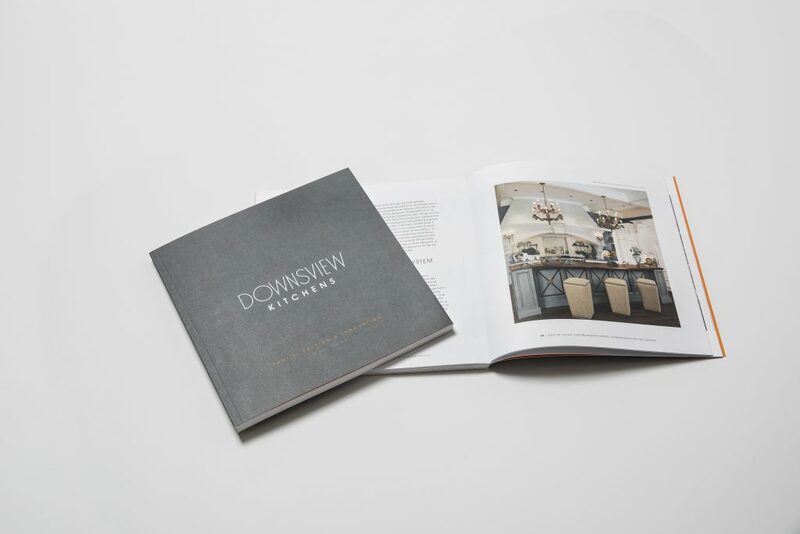 Today, jointly led by two generations of D’Uva family entrepreneurs, the Downsview team of over 200 employees continues to create some of the world’s finest kitchens, always remaining true to the company’s core values of integrity, craftsmanship and innovation. 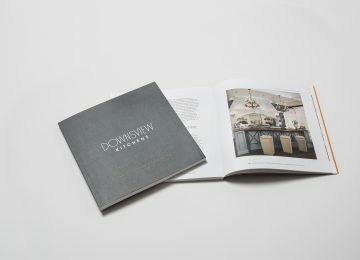 Downsview Kitchens was quickly approaching its 50th anniversary when the D’Uva family invited us to capture the story of their company in the form of a premium company history book. 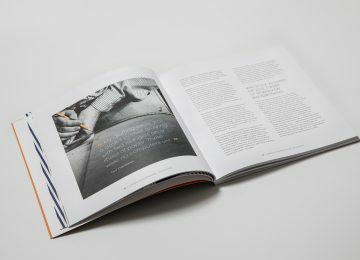 The purpose of this company anniversary and legacy book project was threefold: to capture the story of company president Mike D’Uva, his brother, Achille, and brothers-in-law, Joe and Angelo, who had been with Downsview from early on; to seek the input and incorporate the stories of long-time employees, kitchen designers and dealers and other long-time partners in both Canada and the U.S.; and to create an inspiring narrative that represents the D’Uva legacy of successful multi-generational family entrepreneurship. Authored by Dr. Ulrich Frisse and designed by Lesley Warren Design Group, Downsview Kitchens – Family, Passion and Innovation tells the story of Mike D’Uva and Downsview Kitchens going back to the family’s roots in Italy in a multitude of contexts, including the D’Uva family’s business philosophy, the company’s unique culture as a family business, and the vision and values that have shaped the company and its people over the course of 50 years. To tell the story of Downsview as a premium custom manufacturer that serves the needs of the most distinguished clientele in all of North America, we interviewed design partners in Canada and the U.S. Long-time employees shared their stories of craftsmanship and constant innovation on the factory floor. Multiple interviews with members of the D’Uva family allowed us to develop a comprehensive understanding of the vision, values and legacy of hard work that is behind the success of the company. The outcome is a compelling narrative built around family values, people and long-term relationships. 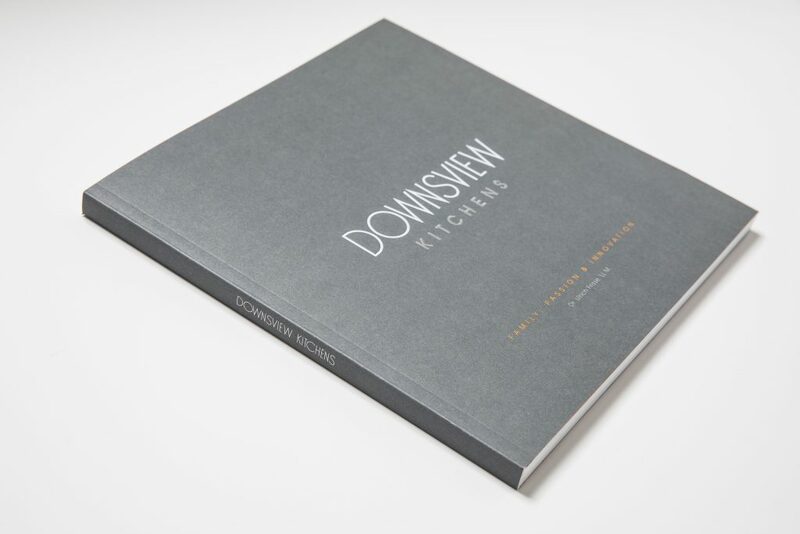 The unmatched sophistication of the Downsview brand is represented through a premium design that combines state-of-the-art product photography with the finest materials and finishes. Toronto-based custom kitchen manufacturer with a comprehensive dealer network in Canada and the U.S.